There are so many things that can go wrong when you are driving your vehicle, and overheating is a big one. Hopefully you realize that while you are driving, you should pay attention to your car's gauges. You should always know what is going on around you when you are driving, but you should know what is going on inside your car as well. This is what a typical car temperature gauge looks like. 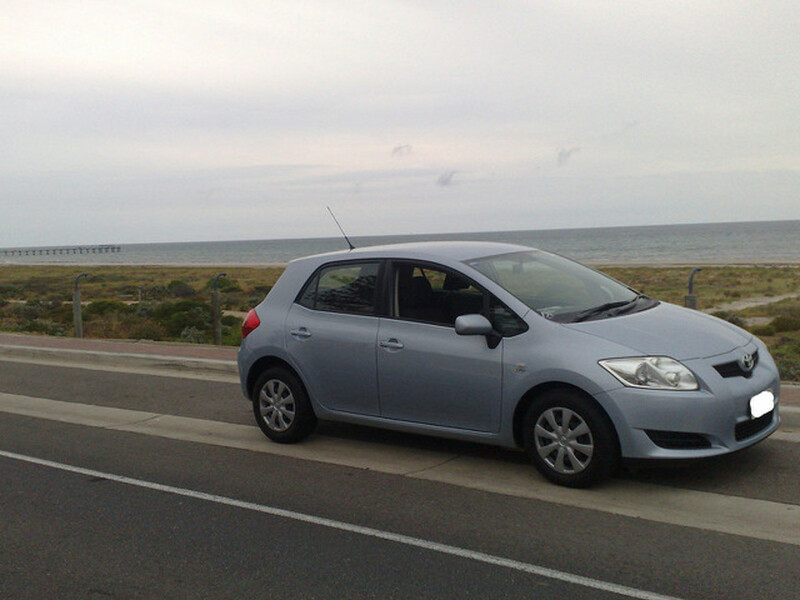 You should always keep an eye on your car's temperature gauge, just to be safe. 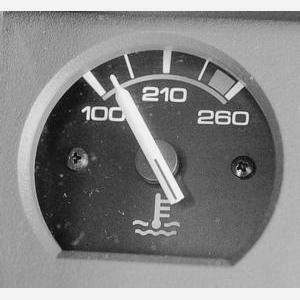 Different vehicles operate at different temperatures, but generally the gauge should stay at or below the middle. 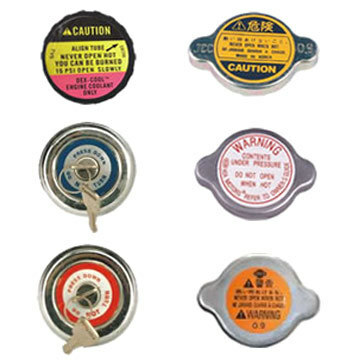 Many of these gauges have a red or dark spot (it's gray in the picture above) that identifies a "dangerous" temperature. If your vehicle reaches this temperature you need to know what to do. If your vehicle overheats, the first thing you should do is slow down and find a place to let your engine cool down, either by driving slowly or coasting. You need to get water or coolant into your vehicle as soon as possible, but it's crucial not to shut your car off too soon. Again, DO NOT shut the engine off until it cools down to normal temperature. If you can't get the car to cool off, don't shut off the engine. The next step is to obtain water or coolant immediately. Once you have water/coolant, you need to add it to your radiator. 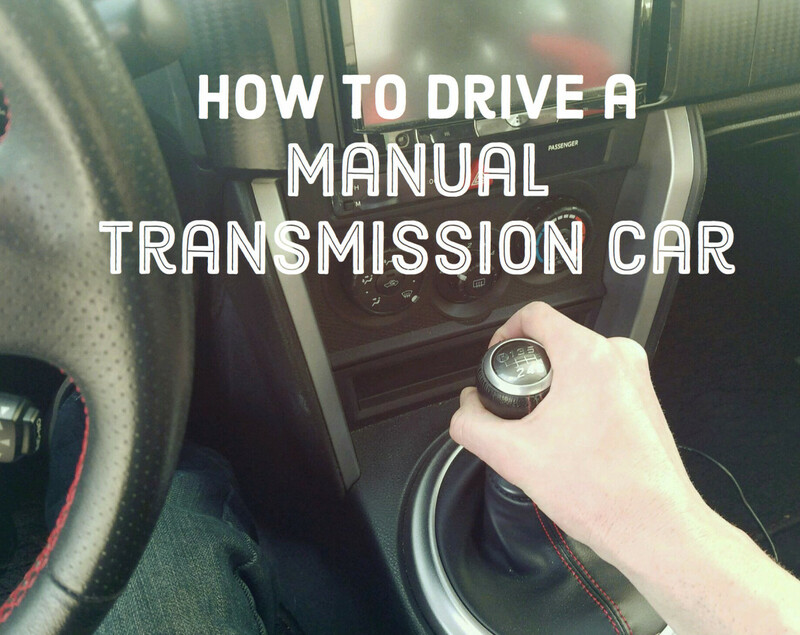 To do this, you will need to have the engine running, so if you turned the car off, start it back up. 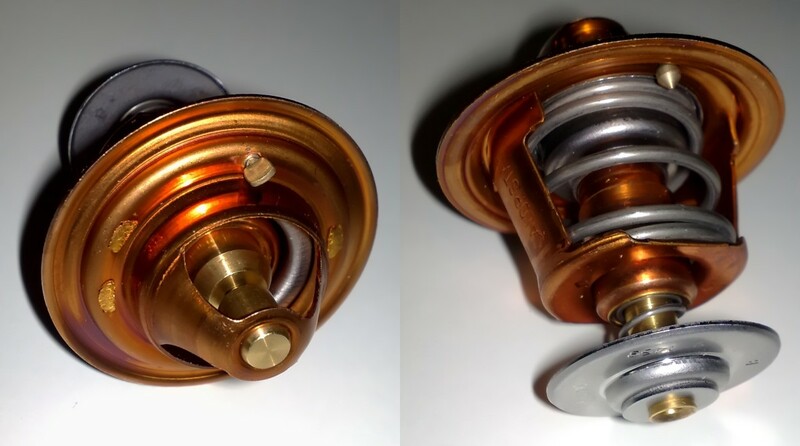 Your radiator will have a lot of pressure in it—do not just open the cap right away! 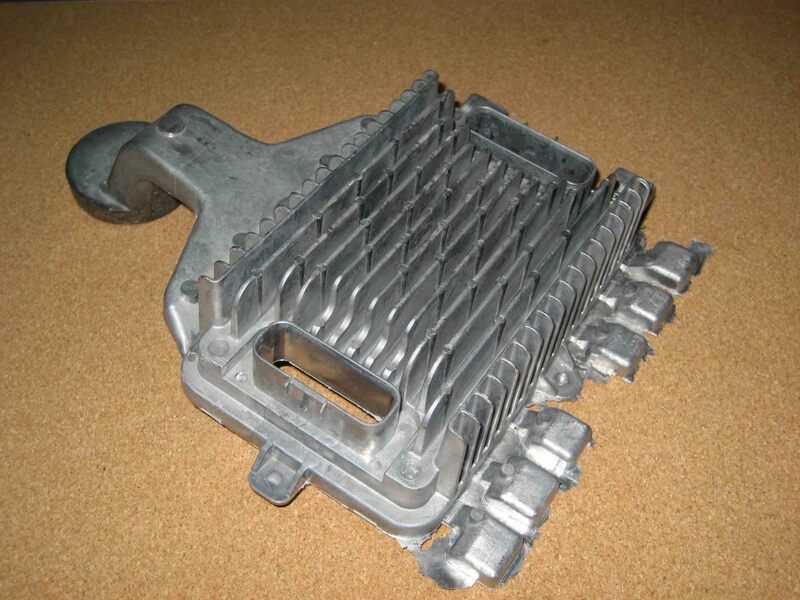 You can find your radiator located at the front of your engine as pictured here. These are some typical radiator caps. You need to let off the pressure inside the radiator. 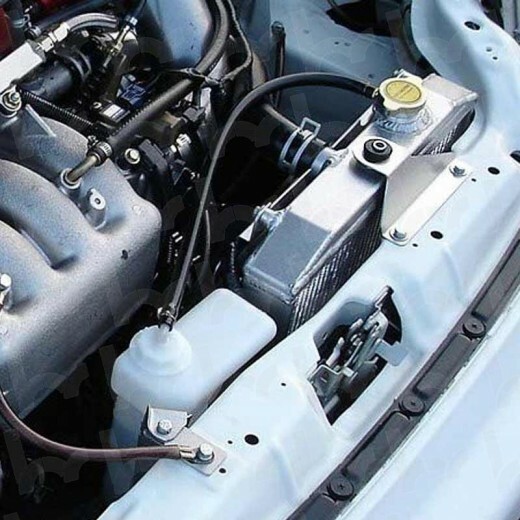 Do this by turning the radiator cap until it hits the first notch; you should hear the pressure releasing. Even though the engine has cooled off somewhat, protect your hand with a rag from the hot cap. Once all of the pressure is released, it should be safe to remove the radiator cap by pushing down and turning the cap the rest of the way. Now that you have the cap off of the radiator, you can begin slowly pouring water/coolant into the radiator. The engine should still be running. You want the engine to be running because you can crack your engine block by pouring cold water into a hot engine. By keeping the engine running, the hot water in the engine mixes with the cold water and warms it instead of a sudden punch of cold water. This will also help get rid of any air bubbles that are in the engine. When pouring the water/coolant, the radiator will likely fill up to the top and then go down and there may be a lot of bubbles; this is normal. You need to completely fill the radiator, and to do so you need to make sure all the air comes out. When the radiator is full, replace the radiator cap. 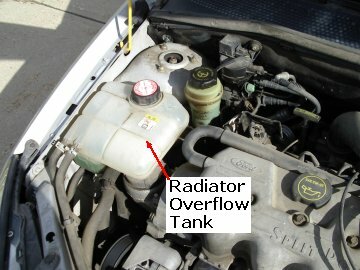 After filling the radiator completely, you need to also fill the reserve tank. This is a small tank that connects to the radiator and holds extra water/coolant. Track down your reserve or overflow tank by following the small tube/hose connected to your radiator. 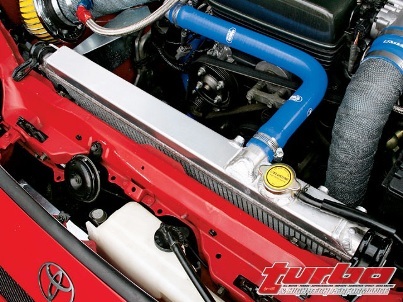 The large tube/hose runs to your engine block. You need to make sure that this is full to the "max" line; if you overfill, it don't worry, it won't hurt anything. This is a small radiator with the reserve tank located right next to the radiator. Here is a reserve tank that is located on the side of the engine. 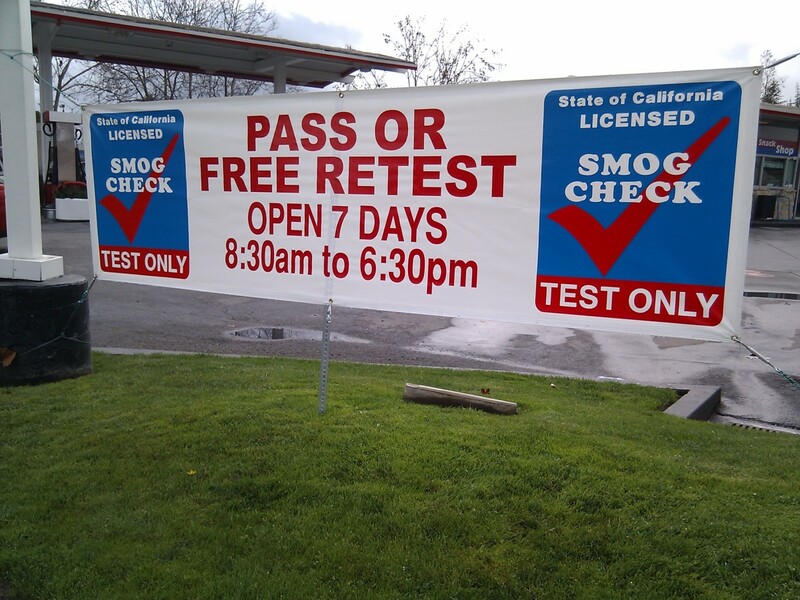 Now you are done and your car should be fine, but you may have a leak in your radiator! You should have a professional check your cooling system for leaks, especially if this is a recurring event. Every now and then, a car will become low on coolant and overheat to let you know. This is "normal," but if it happens a lot, you definitely have a leak somewhere! What Causes a Car to Overheat? 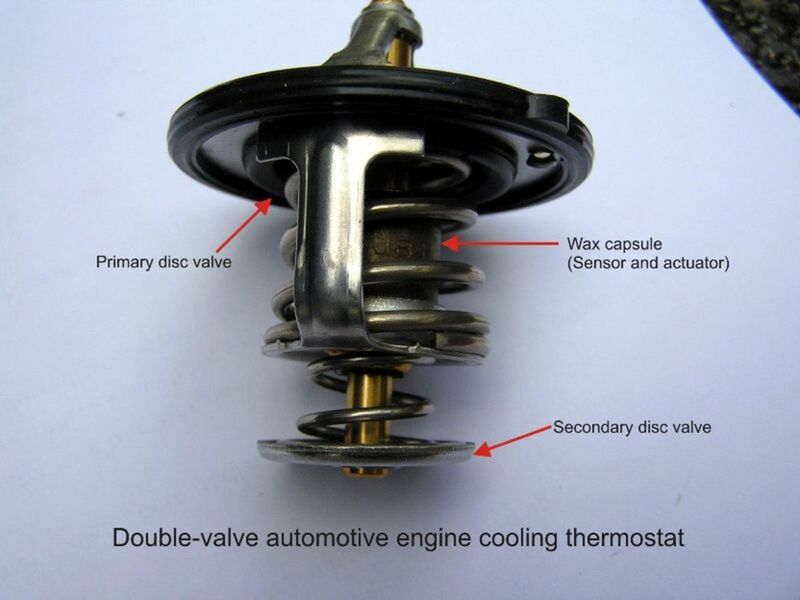 Do I Need to Replace My Car Thermostat? My car became overheated , stopped in the middle of traffic and smoke was coming out of the bonnet. I opened the bonnet and allowed it to cool and then slowly put water in the radiator which was empty. . Now I know that the driver must keep an eye on the temp gauge. 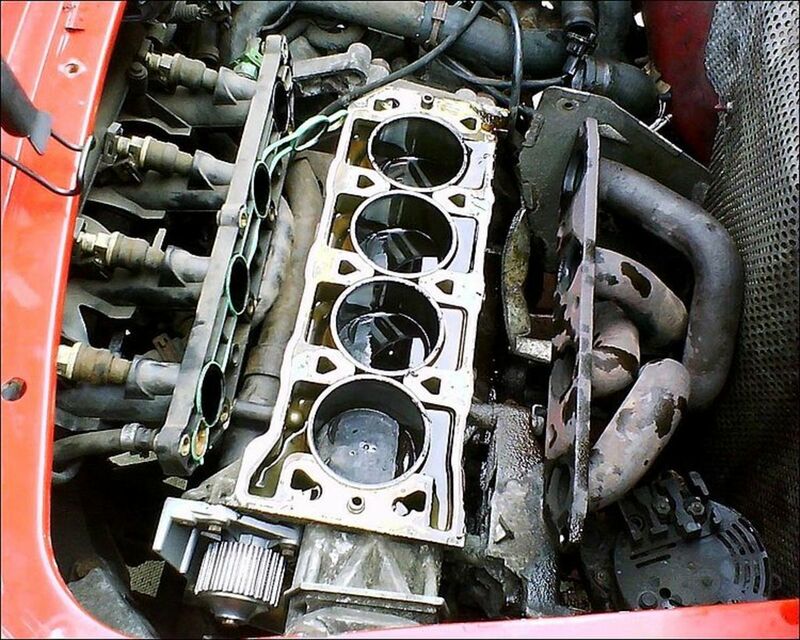 I shall now find out if the engine block is intact or has developed cracks. Your advise as above is valuable but one reads it only after some problem. Great! Thumbs up!Most people immediately shut off the engine and start pouring cold water into the radiator! So that is how I ruined my truck!This is an eye opener--sort of car cpr 101.Brilliant! Thanks, great tips. I turned off the engine completely once when my car overheated , now i know better. i would think its a given that the radiator cap would be hot and use a rag? The only thing you forgot was to say for the person to use a rag or something to get the radiator cap off because of it being hot.